The EMA works with manufacturers and envelope printers, forms companies, packaging companies, market intermediaries and their suppliers to promote the value of envelopes and printed products. 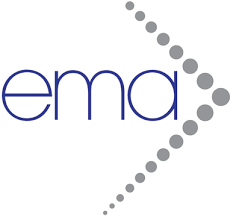 The EMA exists to promote the value of paper-based communications. 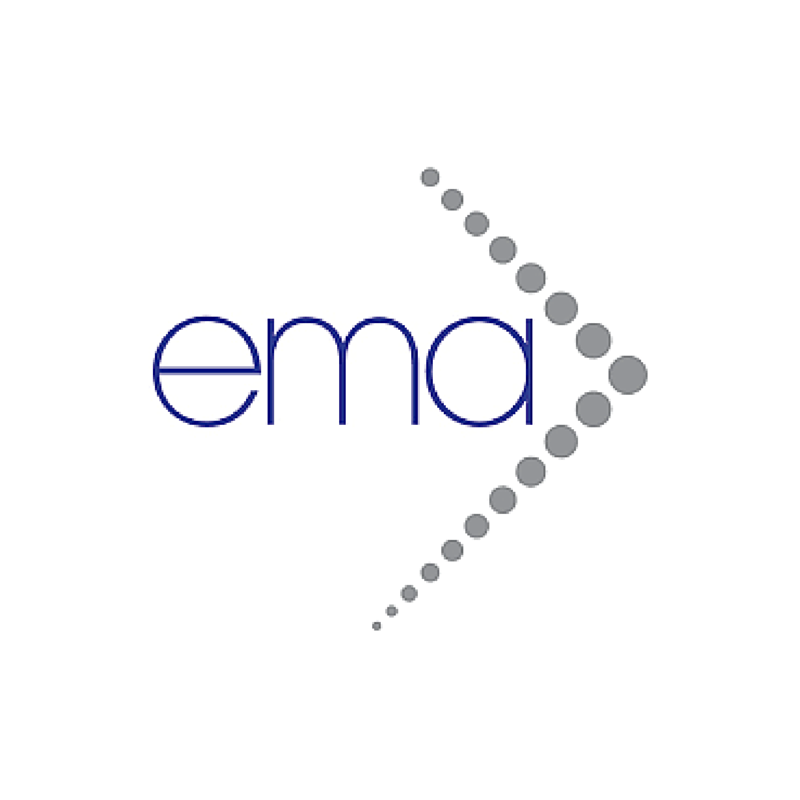 EMA works closely with state, national and global legislative and regulatory authorities to ensure fairness between electronic and paper-based communications. EMA works to ensure that the mailing business remains successful and to protect the mailing industry by helping to maintain its abilities to compete in an open marketplace. Focus on legislative and regulatory opportunities to level the playing field and to promote growth. Undertaking research on market trends using primary and secondary data. Specialize in content - through discussions with leading policymakers and through educational presentations - in order to keep members abreast of important trends and manufacturing technologies. EMA offers two major face-to-face meetings annually and periodic specialty conferences. A Global Envelope Conference is held every other year that convenes global membership and representatives from the major posts and supplier organizations. They also offer custom, onsite presentations on postal matters and mailing industry trends. The EMA Foundation's for the Institute of Postal Studies Job Study is regarded as the source for trends and mailing industry job figures. The Postal Partner Certification (PPC) designation recognizes the postal knowledge of individuals who meet proficiency requirements through an online examination. When the exam is successfully passed, the PPC designation is awarded and the designee will begin receiving information on various postal regulations, as well as receive the bimonthly newsletter. Only EMA member companies are eligible for the Postal Partner Program. The EMA recommends that each envelope manufacturing company have a comprehensive approach to employee training. In addition to the current methods and materials already developed by the individual company, the EMA offers training tools that provide valuable information and guidance on the envelope manufacturing process. Last, EMA has a virtual campus containing educational programs such as the Inspector Operator Training course, Introduction to Envelope Adhesives and the 627 Adjuster Training program. The EMA Virtual Campus is designed to increase skills, without incurring the travel, accommodation, and time spent away from the office. To learn more, visit envelope.org.